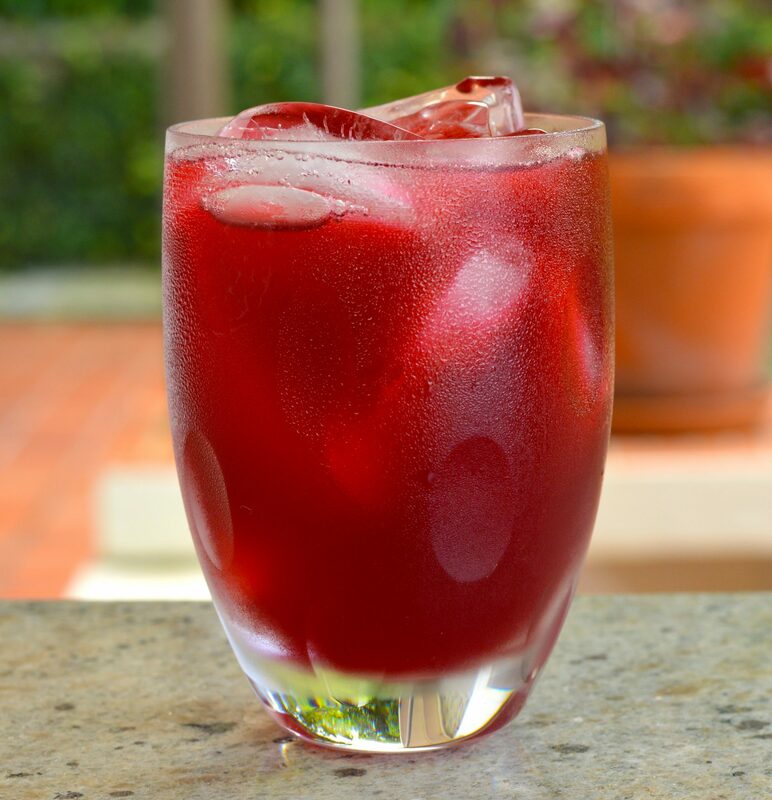 Sorrel is quintessentially Christmas! It is a bush-like plant that grows in warm climates, like some countries in Africa and Central America, as well as throughout the Caribbean. 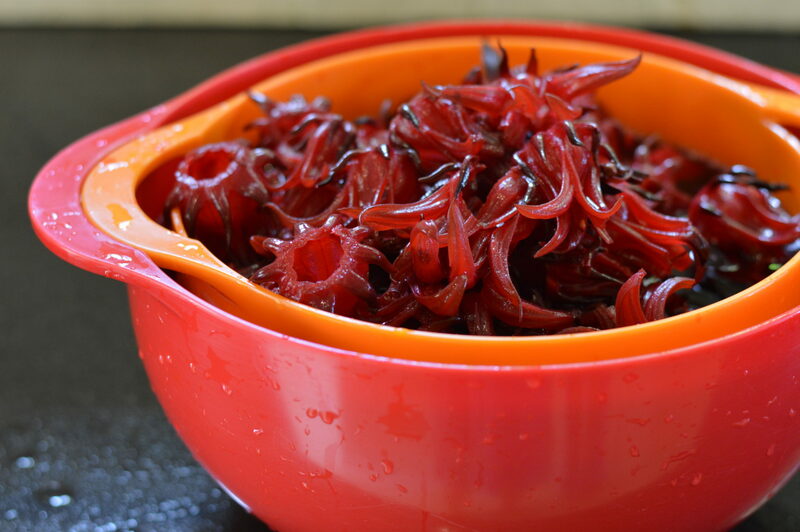 Its actually a type of hibiscus and the sorrel drink we make is made using the sepals of the flowers. 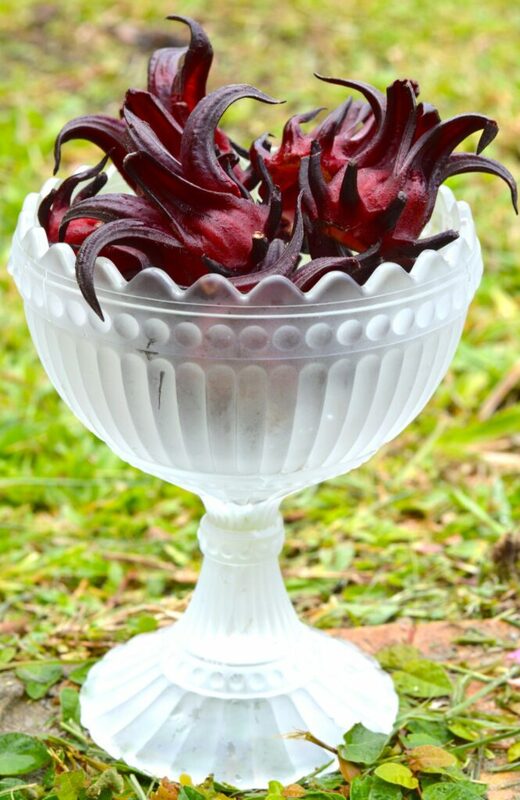 The great thing about sorrel is that it isn’t something that lends itself well to mass production, so people tend only to drink it when the actual bush is flowering which happily is only around Christmas. Maybe it was sorrel that encouraged the original Coca Cola people to change the colour of Santa’s suit from green to red, because look at the vibrancy of the colour in these photos. Imagine my excitement when I first spot the bags of sorrel on sale, usually at Ebenezer’s Fruit and Veg shop in St. Lucia. Here’s a picture of Mrs Joseph with her helper. 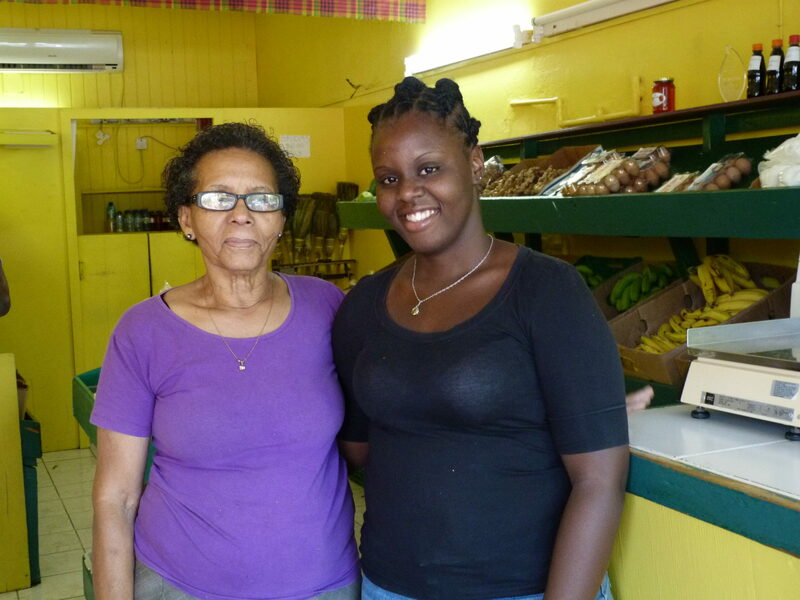 Mrs Joseph goes to the central market in Castries and picks out the best, and is also in touch with independent farmers all over St. Lucia. I LOVE going to her shop. 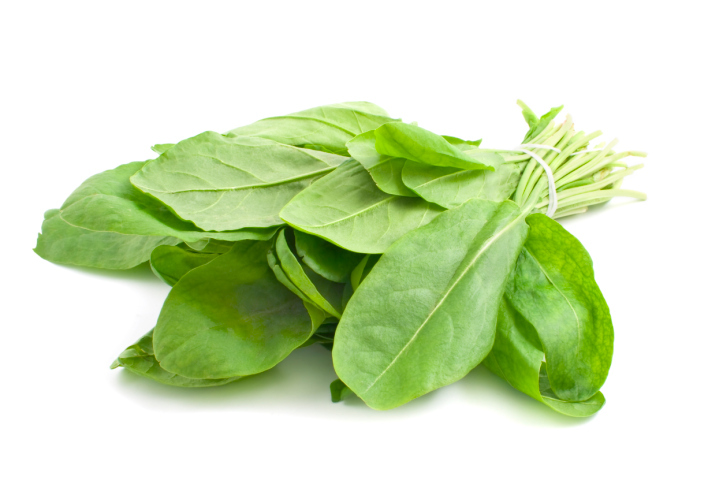 In Europe, if you speak of sorrel, what people understand is the green herb pictured below. 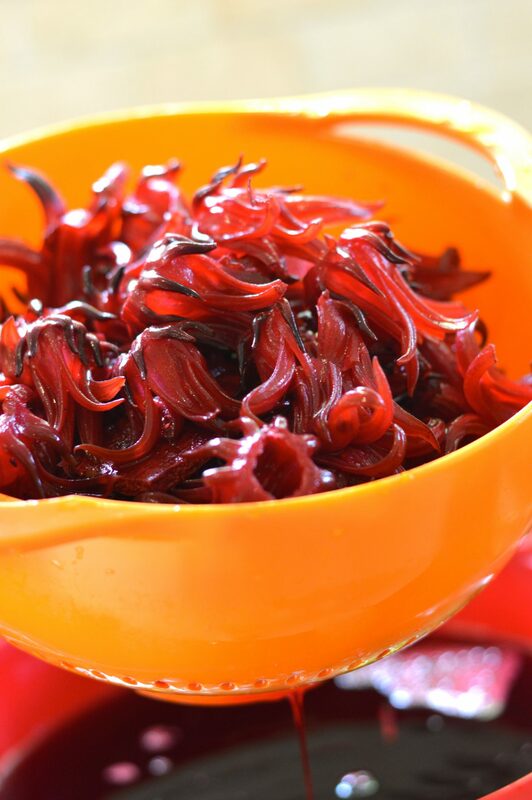 It too is a favourite of mine as its tangy and versatile, used in both hot and cold dishes. More on this cousin another day. I make enough to half fill my, “nearly the biggest” pot, which is 2 plastic bags full from Mrs. Joseph. This would probably be about 8 cups worth or maybe 500g. This is a complete guess so I beg your understanding. Its kind of irrelevant anyway, because all you do is cover, however much you have bought, in a container which can fit it, with boiling water. 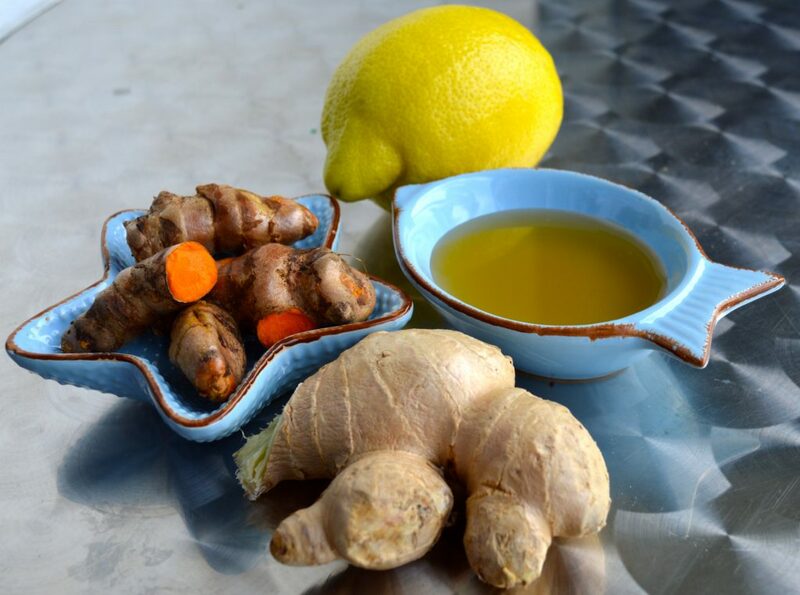 Before doing this, shake in 6 or 8 cloves, a thumb of ginger peeled and roughly chopped, 2 sticks of cinnamon. 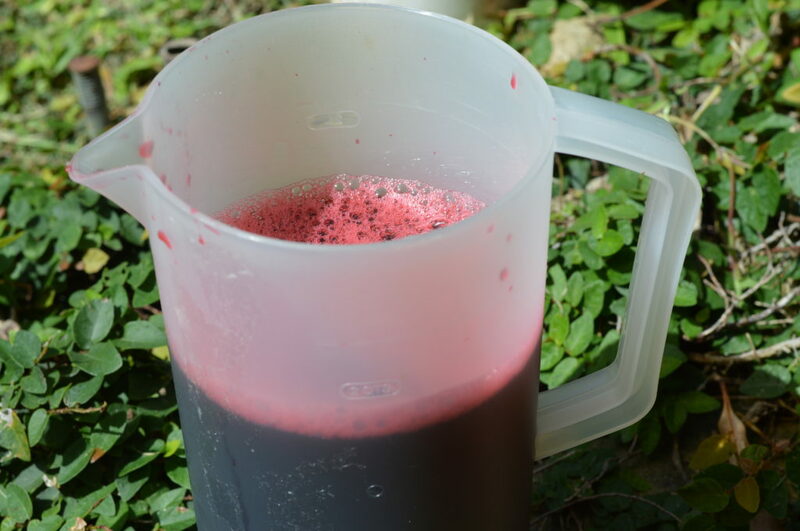 People flavour their sorrel with all sorts of festive spices. I’ve used star anise in the past. Its all good. 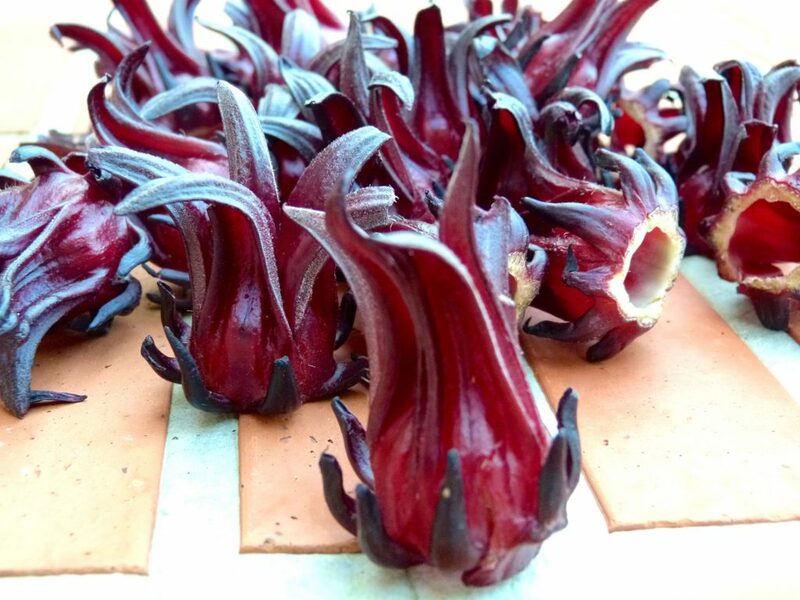 I leave the sorrel in its boiling water and spices, out on my kitchen counter, in the large pot with a lid on until the next day. I then strain off the now bright red water as per the photos below. You want to have large containers with lids standing by, like the one in the photo below. Once strained you need to sweeten. I use sugar as what you’re looking for next is a bit of fermentation. 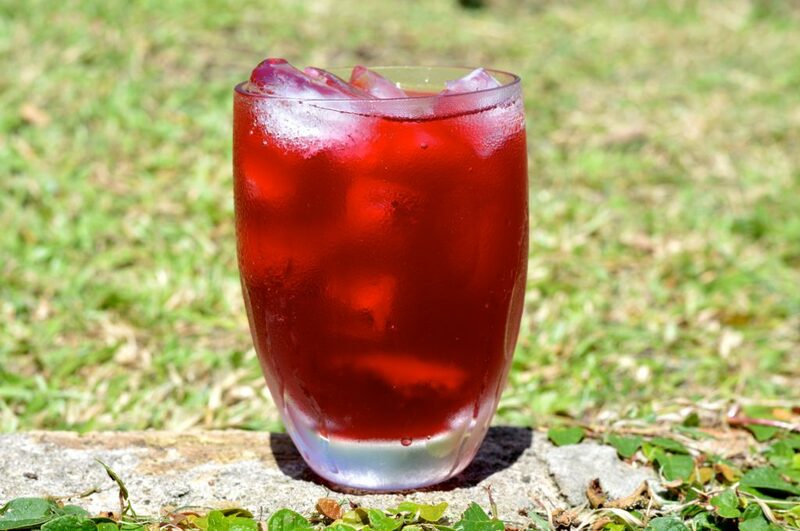 So, leave the sweetened sorrel in a draught free corner of your kitchen for at least 2 days. I left my last batch nearly 4 and it was absolutely delicious. It gets a little fizzy and the flavours mature beautifully. You may need to dilute your finished product. Have a taste and decide. Cheers my lovely Sun Templers. I hope the festive season is sparkly and happy for you and yours. Wow! 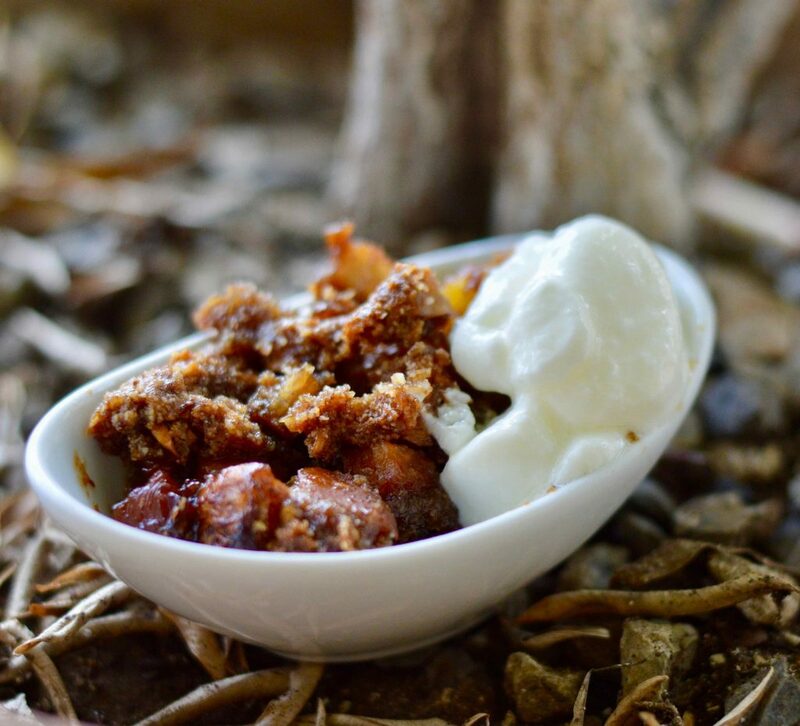 This recipe is so interesting! I love the pictures a lot. Thanks! What a beautiful looking drink. It would be fab for serving up at parties. I never heard of this before. I’ll have to see if I can get it where I live. I’ve never had this but it looks and sounds so refreshing! Is it anything like hibiscus? Oh gosh. I have my sorrel there ready to make myself for the season. After the sorrel is soaked we sometimes “stew” the leftovers to make a little snack. Yum. 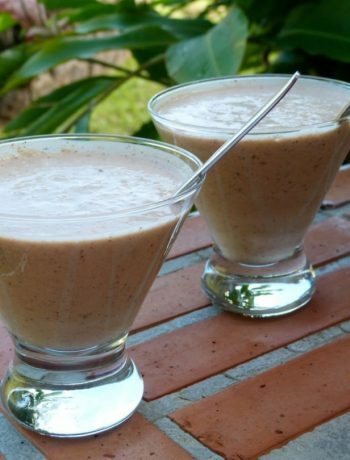 Sorrel and Punch de creme.. you for sure know is Christmas in Trinidad when those making. I have never had sorrel. Now I am curious! Will definitely be trying this! Pinning for later. Thanks Charlene….that was indeed my thinking…..